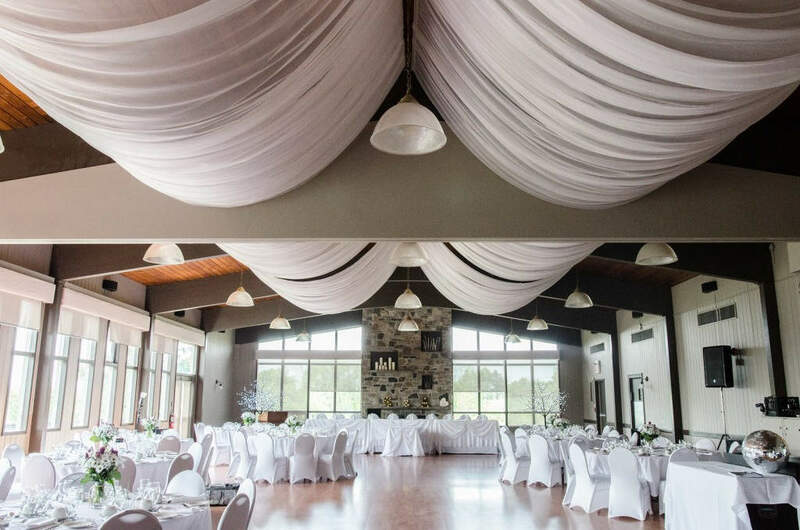 Located in Caledon, ON, A rustic country feel meets vintage charm at a Glen Eagle wedding. Just minutes from Toronto, our grounds are located in the beautiful rolling hills of Caledon. Close enough to be convenient and far enough away to feel secluded. The Albion Room can accommodate up to 250 guests, with its floor to ceiling stone fireplace it’s exactly where you want your head table. Slightly smaller guest list? The View banquet room seats 120 guests with lots of room for a happening dance floor. It also provides a wonderful space for indoor fall and winter ceremonies.